Marouane Fellaini’s 91st-minute winner against Young Boys gave Manchester United the three points they needed to progress to the last 16 of the Champions League. 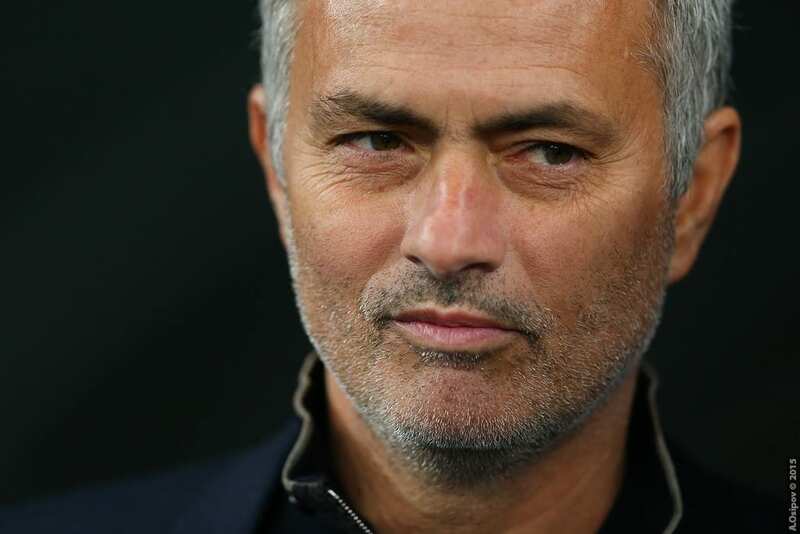 Before the fifth round of games began in Group H, United manager Jose Mourinho knew that if his side dropped any points against the Swiss side it would leave everything to play for in the final game against Valencia. Marcus Rashford almost put the Red Devils one up in the fifth minute of the game as he was one-on-one with the keeper. His chipped shot went over the bar as Mourinho faced the fans and shook his head, the trouble his side has had recently with converting chances clearly frustrating him. United created several more opportunities in the first half but all of them were wasted, Young Boys keeper David von Ballmoos barely troubled. The second half saw United’s creative ability dwindle as they failed to make clear-cut chances. Mourinho made three attacking substitutions to try and inject his side with energy with Pogba, Lukaku, and Mata all entering the fray. Sadly for the Portuguese manager, the changes barely made a difference and chances were few and far between. As the game approached the final few minutes fans thought they might see a third consecutive Champions League home game without a goal but, luckily for them, that wasn’t the case thanks to their recently de-afro’d Belgian midfielder Marouane Fellaini. Fellaini received the ball from a Lukaku pass and, while holding off Loris Benito, turned before firing the ball into the bottom corner. The crowd (or those who didn’t choose to leave early) went wild, seeing the breakthrough goal their team needed. The reactions to the goal weren’t as wild as Mourinho’s though, who kicked one set of bottles before picking up a second set and slamming them on the ground. His Godzilla-esque display was perhaps the most exciting thing to take place in Old Trafford this season. Upon seeing the replays for the goal, it looked as though the ball was handled by Fellaini, something he denies. “For me it was not handball. I controlled the ball, if it touched my hand it was not on purpose,” he said. Regardless of what happens against Valencia in the final game, United are through to the last 16 of the Champions League. They will be hoping to progress to the last eight for the first time since the 2013/14 season. The next game for the Red Devils is an away day at strugglers Southampton. A win here could see them leapfrog Everton into sixth place in the Premier League. It looks like the title is already out of reach though as they are currently 14 points off the pace.